If you haven’t upgraded to ClusterControl 1.3.1, you should! It’s full of great new features and enhancements. 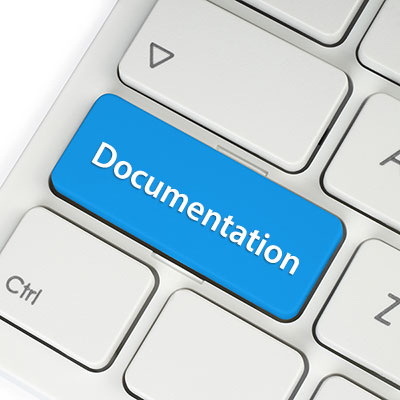 We have lots of documentation to help you get started. Documentation on older versions is also available in our Github repository. It is now possible to create entire master-slave setups in one go via the deployment wizard. In previous versions, one had to first create a master, and afterwards, add slaves to it. Among other improvements, it is possible to encrypt client/server connections and let ClusterControl automatically set all slaves to read-only (auto_manage_readonly) to avoid accidental writes. We recently added support for deployment of MySQL Cluster (NDB), and it is now also possible to import existing NDB Cluster deployments (2 MGMT nodes, x SQL nodes and y Data nodes). We now have two Changelog pages, one in our support forum (this is mostly for our development reference) and a new official one in the documentation. You can now easily browse all the changes between each release, including release features, type of release and package build numbers. Check out the new Changelog page. ClusterControl Controller (cmon) now comes with a debuginfo package to help trace any crashes. It produces a core dump of the working memory of the server at the time the program crashed or terminated abnormally. ClusterControl Controller (CMON) package comes with a cron file installed under /etc/cron.d/ which will auto-restart if the cmon process is terminated abnormally. Typically, you may notice if cmon process has crashed by looking at the “dmesg” output. Check out the new debugging steps here. It is possible to have several ClusterControl servers to monitor a single cluster. This is useful if you have a multi-datacenter cluster and need to have ClusterControl on the remote site to monitor and manage local nodes if the network connection between them goes down. However, the ClusterControl servers must be configured to be working in active/passive mode to avoid race conditions when digesting queries and recovering a failed node or cluster. Check out the updated instructions to install the ClusterControl Standby server. ClusterControl v1.3.1 introduces and enforces an RPC key for any communication request to the RPC interface on port 9500. 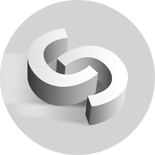 This authentication string is critical and must be included in any interaction between CMON controller and the client to obtain a correct response. The RPC key is distinct per cluster and stored inside CMON configuration file of the respective cluster. Check out the ClusterControl DSL page here. We welcome any feedback, suggestion and comment in regards to our documentation page to make sure it serves the purpose right. Happy clustering!